Wow, a great tour and thanks as we will be returning the car tomorrow as we have really enjoyed our stay here on the Island. Diane and I have a number of highlights that include breakfast on the Terrace at Francesco’s in Agrigento, the lovely couple who ran the B&B in Ragusa and an evening with Antonio and the Scoltz’s from Germany in Marsala. Yes a lot of wine, limoncella and great company over a typical Sicilian dinner cooked by his wife. The accommodations were just excellent as I write this to you from Caesars B&B in Santa Vernerina here outside Catania as we toured The greco theatre at Taormina this afternoon as the weather was pretty ugly for a possible trip up Etna. Lots of rain, cold temps and extremely windy so it looks like summer has ended and it was a terrific tour. The four boutique hotels arranged by Tururi were completely as promised, in lovely locations, had wonderful breakfasts, and warm and friendly staffs. The car was great. All in all, we were very pleased with all of the arrangements and with our wonderful interactions with Livia who oversaw the whole process. Great plan, great trip. We are now back home and wanted to give you a little feedback on our trip to Sicily. We enjoyed Sicily very much, the beauty, variety of scenery, history, architecture, Greek buildings, coastline, etc etc. Sicily certainly has a lot to see. We appreciate very much the fact that you Skyped with me to discuss what things we liked to do. We did do some walking which we enjoyed very much and it was great that you put us in places that gave us easy access to do some walking. I have recommended Tururi to a number of people and they have all been impressed by the way you personalised the accommodation for us. As far as the accommodation is concerned, we enjoyed every place and would rate them all very highly. We would say of Casale Corcella that they are quite a distance from the village and to walk down and back for dinner would be quite time consuming so it would be good to let people know that. Even though we do like to walk we drove down and back for our evening meal the first night. After that we made our own meal in the kitchenette provided in our room and that worked very well. We liked the fact that each place we stayed was different and that they were all in the countryside. Case Brizza in particular was in an interesting location and the story of Giuseppina doing the renovations to it was very interesting. What a lot of work she did! We appreciate the fact that when we were in Sicily you were responsive to our questions and thank you for chasing up the car rental people. The car was actually provided by Avis to Maggiore and was obviously not checked very well before being given to us or they would have realised that the oil should have been changed before giving it to us. When we went to the Maggiore counter to arrange the car in the first place we were told that the car we were being given was nearly new and had done less than 10,000 km but when he took us out to the yard to show us the car it had done nearly 30,000 km. We found him pushy in the way he treated us - this was not a big issue for us but could explain a bit about him not being careful to make sure that the car had been serviced. We were just pleased that there was no problem with the car, we returned it to them and we hope that they changed the oil and serviced the car before the next clients took it! Thank you again for your help, if you would like any more comments from us just ask. PS Thank you for the olive oil from Susafa, we are enjoying using it here at home. My wife and I were very pleased with the 15 night self-drive tour and accommodations that Tururi arranged for us in Sicily. The trip was well-planned so that we were able to see much of the island and many interesting sights. Each accommodation (Case Perrotta, Susafa, Relais Antiche Saline, Case Brizza) was uniquely appealing and very pleasant to spend time at. Their staff and owners were friendly and helpful. Maggiore rental car was easy to deal with and provided us with a very reliable car to drive. I also appreciated your responsiveness to my questions throughout the booking process. Thanks for helping us to have such a wonderful vacation in Sicily! TURURI TOURS!......If you are planning a tour of Sicily you must check out this outstanding tour company. From our very first communication with Tururi, we could tell that this is a very professional organization that takes great pride in providing unique, interesting, high quality tours tailored to your personal preferences and requirements. 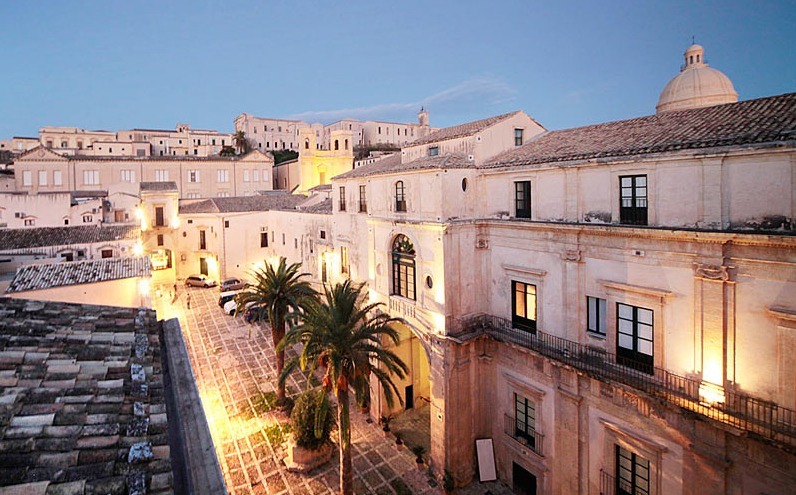 The self-driving tour (worry-free car rental included in our package) took us from one breathtaking town to another...from Taormina to Realmonte to Siracusa and points in between. The 3 boutique hotels which TURURI reserved for us, each of which were top notch in terms of service, idyllic settings, cleanliness, comfort and of course...exceptional food, were all short driving distances away from the many points of interest on the long list of things to see and do on the itinerary provided by TURURI. The most difficult thing left for us was actually deciding what we wanted to do in each area. From Hotel Etna in Giarre, with th MT. Etna majestically rising above in our "backyard", to Masseria Agnello in Realmonte, with its beautiful grounds and views of the Ionian Sea from our balcony, to the picturesque setting of Torre Marabino in Ispica, we were able to visit the beautiful sites of Taormina, hike up Mt. 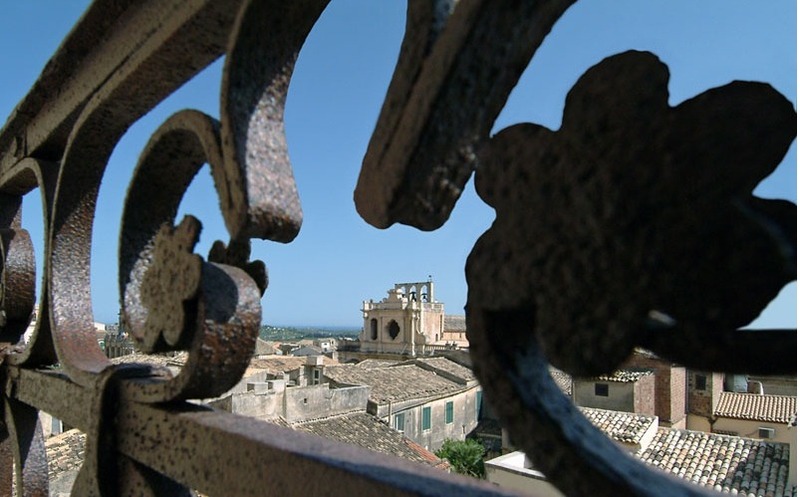 Etna, climb the natural formation of the Scala dei Turchi, explore the Valley of the Temples, experience the mind boggling Mosaics in Villa Romana del Casale, and visit the historical cities of Noto, Siracusa and Ortigia. All this was possible in nine days because of the exceptional package put together by Livia and TURURI tours. 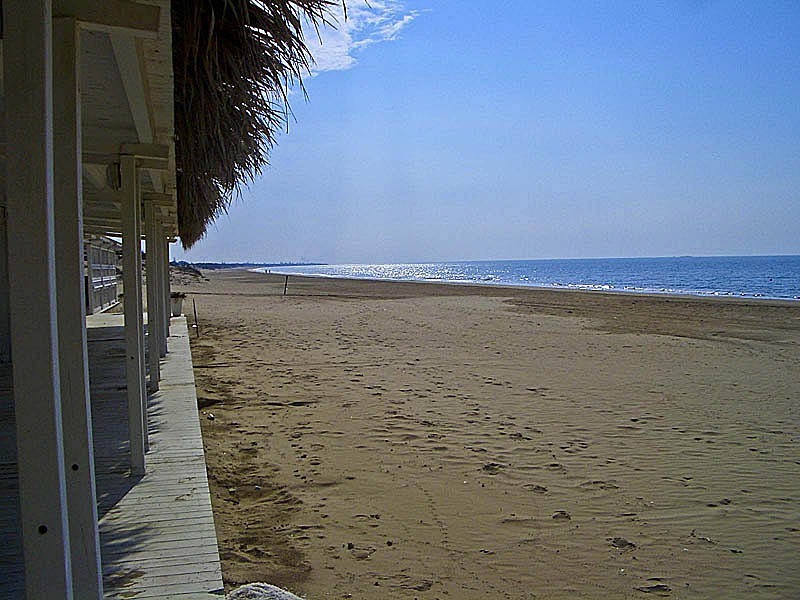 And more importantly, it provided us an opportunity to explore the beautiful island of Sicily worry and problem free. So, if you also want to experience Sicily worry and problem free, you must check out TURURI tours. From our experience, you will have a wonderful time! Forgot to tell you, I enjoyed the sicilian roads as you defintly do not need any speed limits. Driving can be challenging at times but made my holidays. Thanks Livia and may use your service again in the near future. The itinerary selected for our tour was fantastic and well throughout, as were the 3 hotels selected for our accommodation. 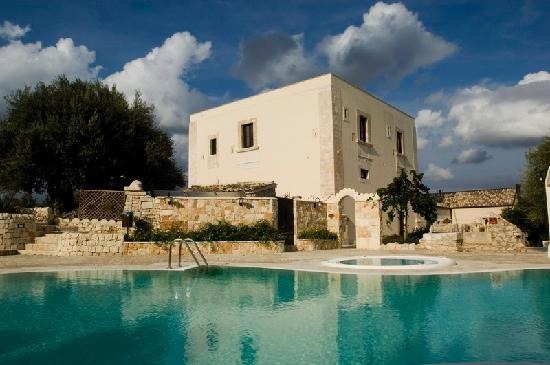 Hotel Etna was the best accommodation, and Masseria Agnello is located in a beautiful setting although the management is still In the process of getting the operation organised. 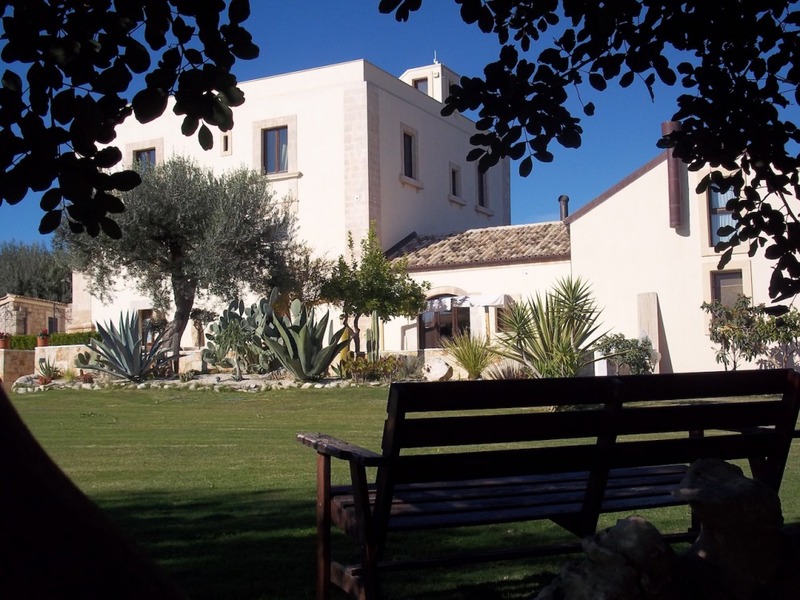 Torre Marabino is also located in a very nice setting occupying an old army building. Overall, I would highly recommend Tururi. The accommodations you suggested were all lovely, clean, comfortable and very different from each other. We particularly liked Casa Brizza, Giuseppina and Lucca were fantastic hosts and made us feel really welcome and comfortable. We liked Baglio Fontanasalsa, where Collette was a “force to be reckoned with” (in a lovely way, she wouldn’t take no for an answer). The food here was wonderful, set in the courtyard surroundings with live music being played on both the nights we stayed; it was just what we imagined Sicily to be. Fondo Cipollate, was in a fantastic location, the pool here was amazing and was very clean. 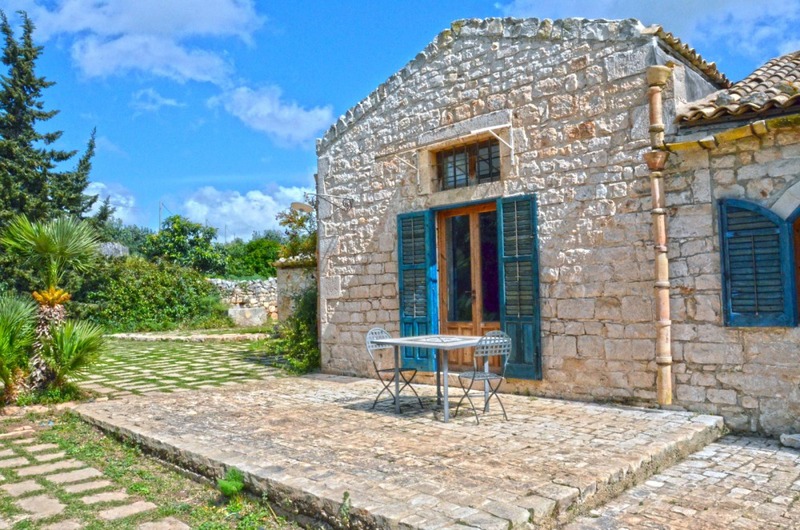 These three agritourisms really appealed to what we were looking for both in accommodation and location, we thoroughly enjoyed our time at each. 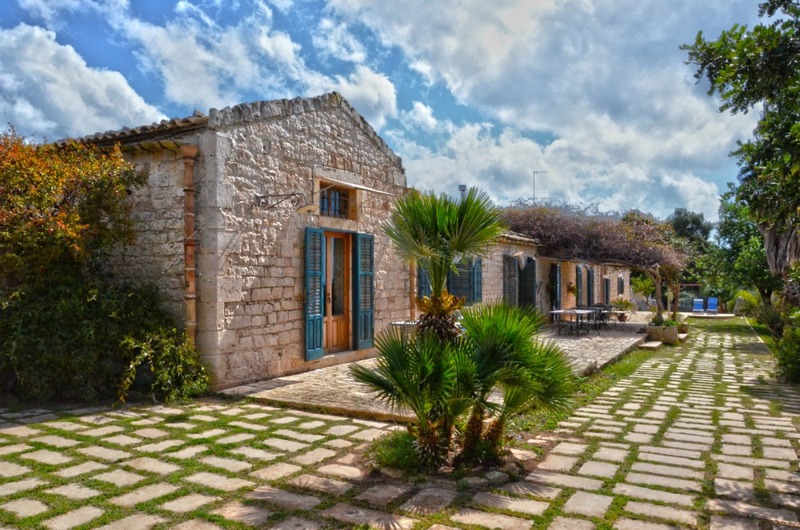 We enjoyed Masseria la Chiusa and the option to be self-catering; this was a welcome change to the other agrotourism experience. We spent a lot of our time here walking in the beautiful countryside with the agritourisms dogs for company. However, at Maseria la Chiusa and Sant'Angelo Muxaro, because we had booked through you (Tururi ) they were not expecting English speaking guests who spoke only a little Italian; they understood very little English and if it wasn’t for other guests and the translation app on my mobile phone we would certainly have not enjoyed our stay here as much. For us, the language issue was never a real problem, and we happily accepted it as part of the holiday; we took it in our stride. Our hosts were more embarrassed and apologetic by this situation than we were. The food and wine at all the agritourisms was delicious, we couldn’t fault it, and a special mention has to be made praising Giuseppina for the food she provided. 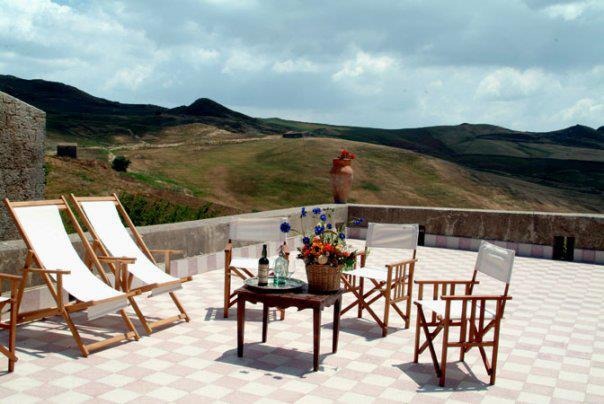 All the arrangements you made for us, from the car hire to the 5 beautiful agritourisms, went without a problem; we arecertainlyhappy to recommend you and your company to anyone looking to book a trip around Sicily. We would certainly use your company again. Thank you for your advice and support and for arranging a wonderful “road trip” of Sicily for us. We got back recently, as we finished our trip in Amsterdam for a few days. Everything went very smoothly, all of your arrangements were very good with no problems. 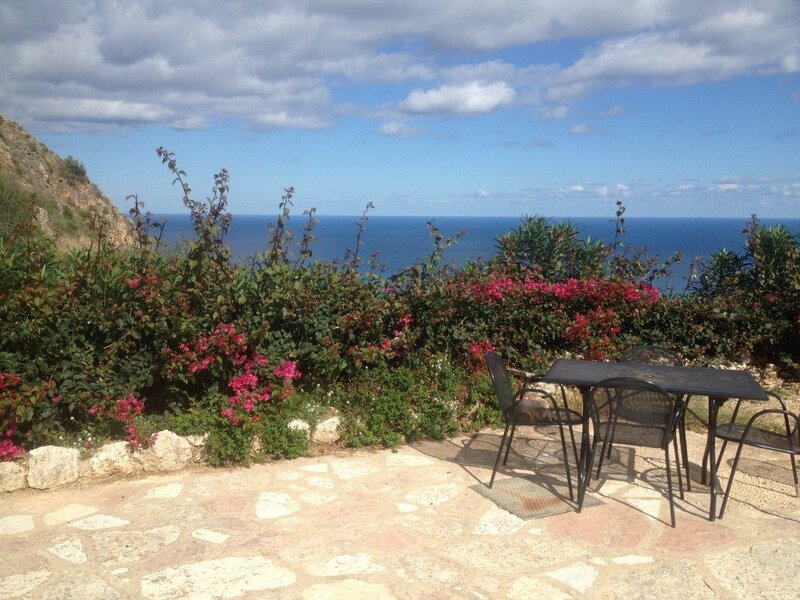 We had an excellent experience meeting very nice people like Massimo at the first villa, Gabriella at cipollate. and Dominico at palamera. Very hot in Cefalu no air conditioning but the cool people and the pool made up for it. I was a little disappointed in that we were unable to have an epicurean meal at Palamera villa as there was a problem with the chef, he might have been sick, I don't know. It just means that we have to go back for a good home cooked Sicilian meal. The car was excellent and new and we are grateful. I will definitely post a very favourable review for you and your company. I most certainly will be doing business with you again as there is much more to see. Thanks again and hope to hear from you again. Ernesto. B&B San d'Augustino, Palermo -- Maria, Monica and I had a difficult experience here (I think Sally and Mario had a better time). Although the B&B itself was clean and nice, the thunderstorms were horrendous and the neighborhood was very noisy and "edgy/rough." We didn't sleep much for two nights because of loud talking/screaming from the neighbors, thunder, lightning, popping and sparks from electrical wires on the building next to ours, and a loud bird/chicken that squawked all night. the hostess was nice but preoccupied most of the time with her visitors from Florence. In addition, Monica was very sick one night and wasn't feeling well the other nights. Unfortunately, the B&B was not a very happy or comfortable place for us to be. On the plus side, the location was good for walking to many of the sites and restaurants in the central area and I enjoyed experiencing the "real" Palermo. It's one of the most interesting cities I have ever been in and one of my favorites. But I think you should alert people about the B&B and the neighborhood and give them additional options so they can decide what they prefer. Forresteria Planeta -- PERFECTION!!!! We loved it! Can't praise it enough! It was beautiful and such a relief to rest and relax here after our Palermo experience. The people treated us with such grace and hospitality -- we felt so pampered. The rooms, grounds, food and service were outstanding. We could also easily visit other towns and sites. 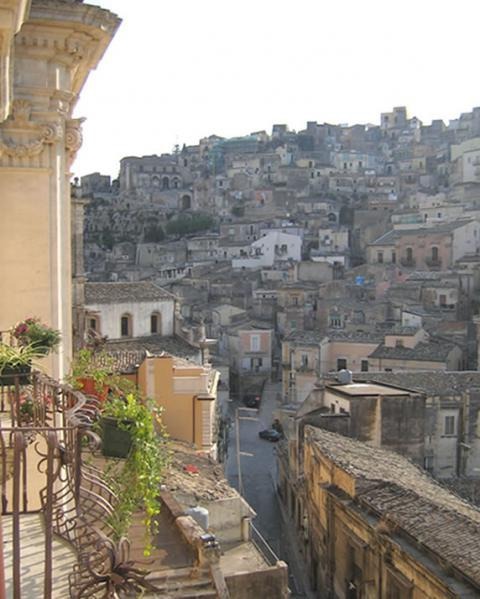 I hope to return there on my next visit to Sicily, which I hope is soon! By the way, Sally arranged a winery tour for us at nearby Cantine Barbera. We had a wonderful time there. You should check it out if you haven't already done so. The winery is run by Marilena Barbera and her mother -- you would love them and the wine is fabulous -- also the food cooked by Mama herself was incredible! I told Marilena they are the potential subject of a book that is dying to be written -- I wish I could do it! It was a vacation we will always remember and treasure. And we plan to return to Sicily someday soon. We will contact you if we do! 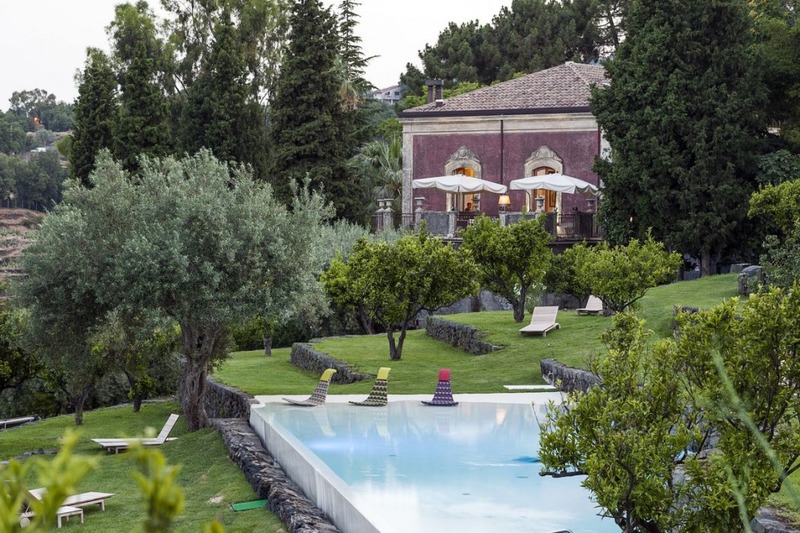 First, our thanks for both your impeccable arrangements and for your extremely well chosen mix of B&Bs and Agriturismos, which were pitched at just the right level for our age and interests. We had a wonderful time, and felt that we had really got the chance to get the 'feel' of the island. 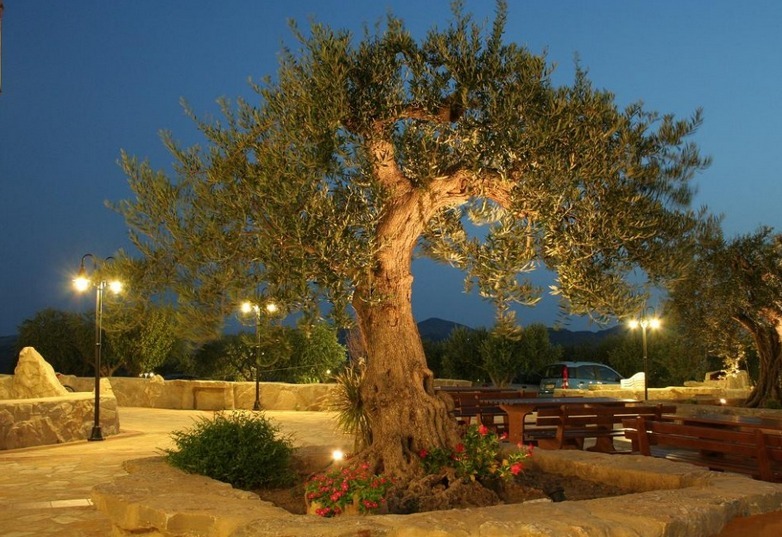 Our hosts were, without exception, charming, but special praise must go to Antonio La Cognata and his wife at Al Sakali (Ragusa Ibla), to Francesco Foti at the Terrazze de Montelusa (Agrigento) and to Valentina and the entire team at Case Perotta. On our first full day we visited Punta Secca, Scicli and Modica, and had the good fortune to witness filming of a future Montalbano episode outside the Municipio de Scicli, a good omen for the rest of our visit. In Ragusa Ibla 'Trattoria La Bettola' and 'Ai 4 Gatti' both deserved strong recommendations - excellent family-run restaurants with a really friendly atmosphere. Palermo - we ate at Bisso Bistro (Via Maqueda, at the Quattro Canti junction with Corso V Emanuele) - friendly, cheerful, good food, strongly recommended. Midday street food in the Ballaro street market also excellent. 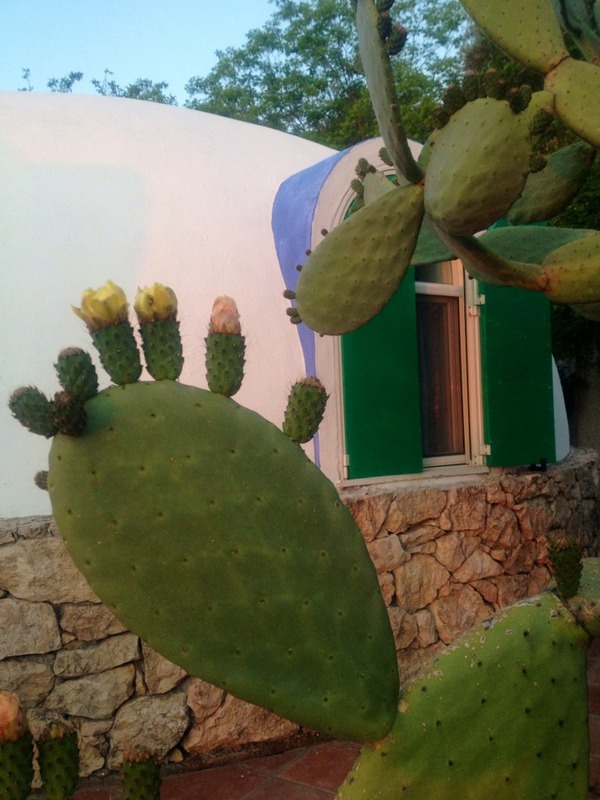 You may wish to include advice to those visiting the Agriturismos on their custom of offering full four-course meals, which we found were generally enough to feed an entire family (how do Sicilians stay so slim?). We usually ended up sharing a single meal, of one or two courses, between the two of us. Our Maggiore car hire went well, although we found driving 'an education'; road signs and markings were chaotic, erratic and often downright misleading, which may not have mattered to the local Sicilians as they all appeared to ignore them, especially the speed restrictions. Coaxing fuel out of the automated petrol stations was also a challenge, and even with the help of passers-by we managed to lose 20 Euro in one machine. Our only disappointment was Taormina - a stunningly beautiful position, but very 'touristy' and impossible to park the car. A victim of its own beauty? The other cautionary note was that websites were a very unreliable guide as to whether attractions were open or closed. Again, many thanks for arranging such a comprehensive and well-balanced introduction to Sicily.....we will be back! ces quelles lignes pour vous dire que nous avons eu un immense plaisir à visiter votre île magnifique. Nous avons vu de fort belles choses, et pu apprécier la gentillesse des Siciliens. Votre organisation était parfaite. 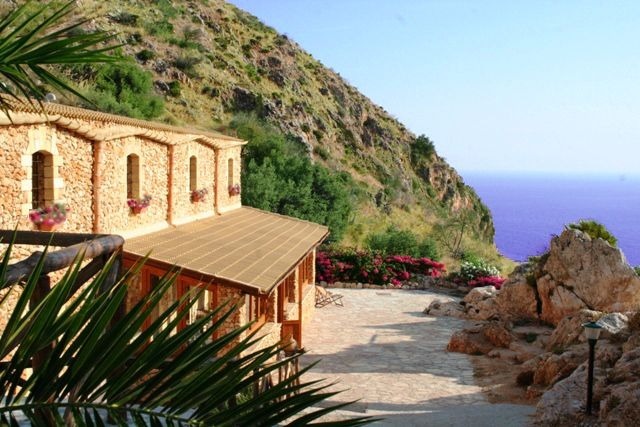 Les lieux d’hébergement étaient tout à fait ce que nous voulions: nous avons pu goûter à la délicieuse cuisine de « Monaci delle Terre Nere» et « Torre Morabino », nous plonger dans l’ambiance d’une simple maison sicilienne à Monreale et faire la passeggiata du soir à Agrigente. Nous étions, en plus ravies, d’avoir pu vous vous rencontrer, et passer un moment en votre compagnie. Et, last but not least, notre petite voiture nos a conduit bravement et sans problèmes aucuns (!) partout où nous avions décidé d’aller…!!! Un grand merci pour l’aide efficace que vous nous avez apportée pour la mise au point de notre voyage. just a few lines to tell you that we had great pleasure to visit your beautiful island. We have seen very beautiful things, and enjoyed the friendliness of the Sicilians. Your organization was perfect. 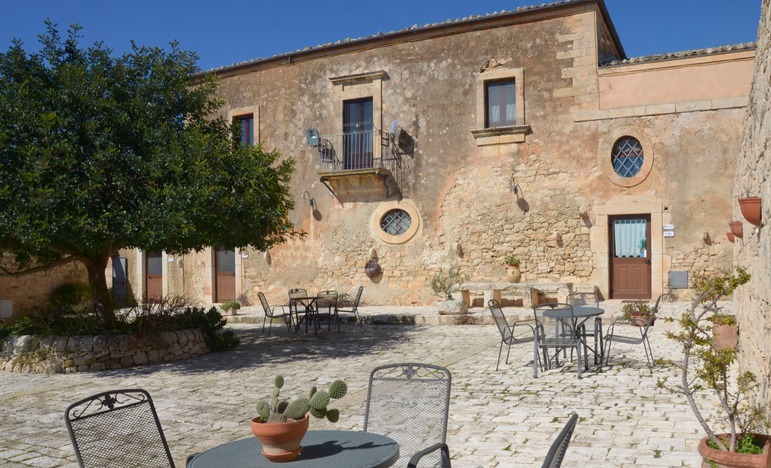 The accommodations were exactly what we wanted: we were able to sample the delicious cuisine of "Monaci delle Terre Nere" and "Torre Morabino", plunge into the atmosphere of a simple house in Monreale and do the passeggiata in Agrigento by night. We were, in addition, delighted to have been able to meet you and spend some time with you. And last but not least, our small car drove us bravely and without any problems (!) wherever we decided to go ... !!! A big thank you to the effective assistance you have given us for the development of our trip. Sicily was great. We thoroughly enjoyed our stays at each of the agritourist locations. Although the signage to Case Brizza was the most challenging for us, we appreciated the accommodation and the service there the most. In particular, the optional evening meals were excellent. And breakfast on the back deck was sensational. Having larger tables for all of the guests to sit at and share each meal helped us to meet the other guests... And enjoy good conversation. Cefalu was different again. It forced us to develop a working knowledge of Sicilian public transport which didn't do us any harm. 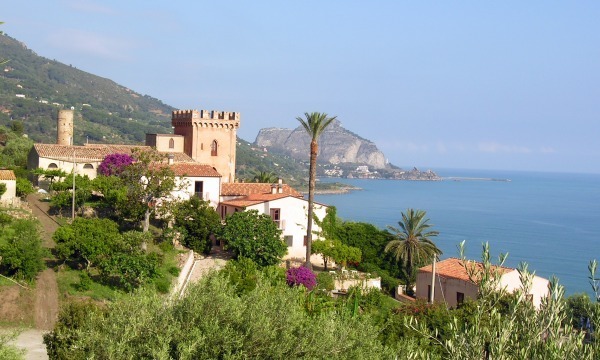 Getting into and from Palermo on a daily basis added to our Sicilian experience. One possible improvement might be changing the name on your advise sheets from baglio palamara to villa palamara. It would then have been a very easy find. But unfortunately, small tables inhibited good conversation. Sciaraviva was lovely. Our short stay, their small breakfast tables and no dinner options limited our socialisation possibilities. Spadafora, was different again. Sensational accommodation. Rough roads and distance didn't daunt us. Nella was a lovely host. The car hire was a different matter. The fiat 500 was far bigger than we had envisaged.... We had thought we were getting a fiat 500 bambino. It took me though a day to sort the gearing system out. Why is it that an Italian car company doesn't make cars with a turning circle that fits Italian roads, even big roads. Because we were doing a lot of U turns, thanks to the Navigational system (we called it Sally.... So that we could Sally forth...). 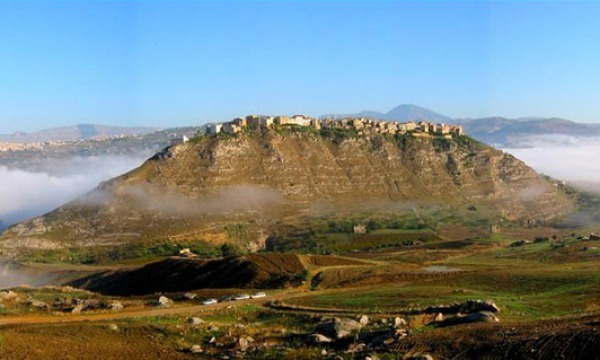 Given the road development in Sicily in the past 2000 years, and especially in the recent 20 years, Sally's program hadn't been upgraded since roman times. We soon learned to say "Sally will find us, let's just keep going" in towns that had clearly been there for hundreds of years. Janet and I would like to thank you for the opportunity to explore Sicily without the tedium of tourist buses and timetables. With a day to reflect since returning to the U.S., I thought the trip was "uniquely" outstanding. It did get to me. The entire trip felt as if it was customized for us. Notwithstanding the quality of the entire itinerary, (and Gangi which was the essence of the trip and could not have turned out better), the logistics made this a success. Specifically, the efficiency of the drivers and the tour guides cannot be stressed enough. If you want success with this model in the future, I suggest you replicate what was done for us. The drivers were waiting for us each and every day "prior" to our pick up time, and the tour guides were likewise waiting at each stop. "Prior" is the key word. Had they been on time or a few minutes late, it would not have worked. Also, the drivers knowledge, assistance, and ability to make adjustments was invaluable (for example, including the stop at Mt. Etna, and Peppe and the tour guide waiting for us to gain entry to the Greek Theater right before closing as we arrived late in Taormina). Thanks to all for your attention to details, which is what we hoped for and expected. We have recently returned from our holiday in Sicily and wanted to send you our many thanks for booking the Agritourism accommodation. We enjoyed them all as they were so individual and full of character. At all the accommodations we got to meet up with the owners or managers. At BAGALIO PALAMARA we found the managers very friendly and helpfull. The breakfasts were very good and the one meal we booked was very good. Lovely pool. TENUTA S. GIOVANNI was the best. What a beautiful location. We enjoyed meeting the family, the breakfasts were very interesting with lots of Siclian specialities and the two dinners we enjoyed were just wonderful. There was only one problem here. The pool was not functioning and was still full of dirty water. The weather was quite cold when we arrived and had it been warmer we would have been dissappointed not to have been able to take a swim. CASE BRIZZA was in a very good location as on the last day we wanted to relax on a beautiful nearby beach before returning home. The family were very helpful. Luckily we like cats...as they have many. We also enjoyed our breakfasts here. Once again thank you for helping us with our reservation and we will recommend you to our friends. It was a outstanding trip. We really were able to experience the beauty, history and of course the wonderful food Sicily has to offer. The guides were all highly qualified, intelligent and so interesting. Thank you. Found our Sicily holiday quite an adventure! It was great meeting local people and being treated to their food and wine. Sometimes as a gift! People were so generous. Highlights for me were Margherita's meals and their home made Limoncello! Sant' Angelo had a festival while we were there and it was amazing to meet all those Sicilians who had spent their early lives in Bedford, near London! The lady, from Bedford, who had returned to the village "for love" and who ran the bakery was so full of energy and clearly loved her job. Accommodation at Scopello was very comfortable and views glorious. Enjoyed local nature reserve and beach. Breakfast could be improved with some variety but first evening meal which was provided by them was good and great fun. Food and drink generally was delicious and much cheaper than we had been led to believe. Found some lovely wee restaurants. We found Maggiore very efficient. The wee car was good and it was excellent to be leaving the airport so quickly. Others, renting via international companies, were still waiting in long queues! It was an experience not to be missed. Enjoyed all the sights we visited and my 7yr old grandson has today taken a bit of Etna lava to "show and tell" at school. Makes me a "cool Granny"! A. and I returned safely from our adventure to Sicily. All our travel arrangements went to plan as did the car hire. I called the car Florence. She worked so hard. We drove over 1600 Kms. All the accommodations were superb. 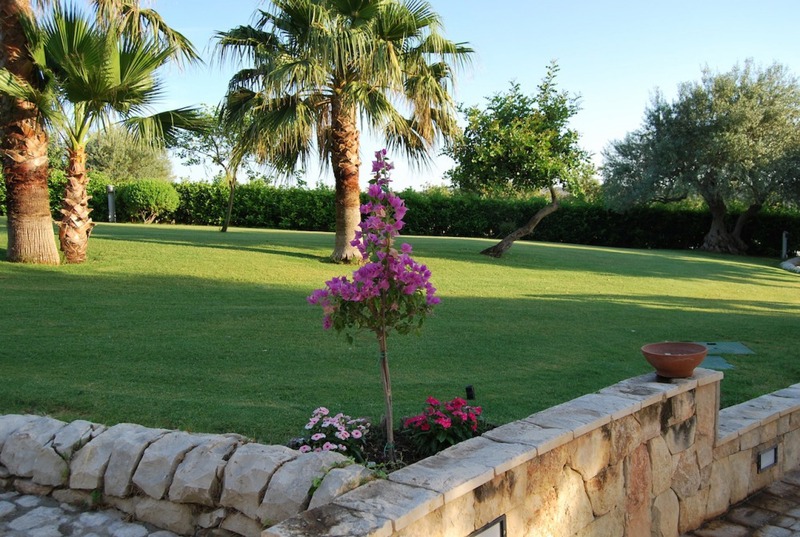 We enjoyed the contact with the owners of 1 – 4 B & B s (Giardino di Sicilia, Casa di Pippinitto, Al Sakali, Val di Kam). We met the owner of B & B 5 (Casale Corcella) only on arrival and departure. It was so good to be able to gain knowledge of the local area from the other owners. The drive approaching Margarita’s property was a shock. Nothing to warn you!!! We enjoyed the different B & B s and Sicily. Thank you for all your assistance and we will spread the word of your tours. sorry it has taken so long to get back in touch, but I just wanted to thank you for everything you done in putting together the trip to Sicily for my parents. They absolutely loved their holiday. It was perfect for them. They enjoyed the secluded and quiet atmosphere and loved the wee drive around the island. The accommodation was great and the hospitality from the guest houses was excellent. Thank you once again for all your help, I really appreciate it. recommend to friends and plan ourselves to return one of these days. the location Palamara was just fantastic.